People enrolled in the Oklahoma County Drug Court have to report to a lab for drug tests. Judge Kenneth Stoner tells more than a dozen men and women sitting on the hard wooden benches of his courtroom that if the lab is open, they have to go. Drug court participant Matt Hall says drug court comes with strict deadlines. “You signed up for the program, so you have to be accountable to do all these things in order to get sobriety,” he said. Hall sits in the front row as the judge calls people up to discuss their progress. He pleaded into drug court last year to avoid prison time for possession of drugs and a stolen car. Hall struggled with the choice to try drug court but decided it was his best option. “If this is going to be it — this is my last shot at being sober — why not try it,” he said. “if it doesn’t work after this then so be it. Drug courts give addicted defendants structure and rehab. But fewer people are participating in this program that Hall calls his last chance. Drug court participation fell in Oklahoma and Tulsa Counties after voters passed State Question 780 in 2016, records show. The ballot question reclassified drug possession and low-level property crimes as misdemeanors instead of felonies. 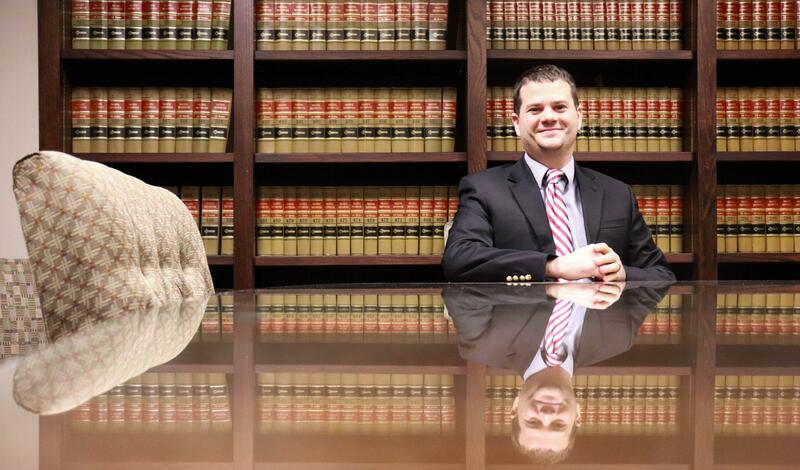 State law gives district attorneys the authority to choose who can get into drug court. District attorneys warned the state question would drive down drug court participation because it would hurt prosecutors’ ability to bring addicted people into the court. DAs say the latest numbers prove they were right. “Seven-eighty had a major unintended consequence,” said Erik Grayless, an assistant district attorney in Tulsa County. But some Oklahoma court officials disagree and say the drop is actually a result of how defendants are chosen for drug court. Eric Grayless inside the Tulsa County District Attorney’s Office. In the two years after SQ 780 passed, Tulsa Police Department made fewer arrests for drug possession, records show. In 2016, the year when the state question passed, Tulsa police reported 2,283 drug possession arrests. Those arrests slid to 1,499 in 2017. As of Dec. 19, Tulsa police had made 1,316 arrests in 2018 — a 42 percent drop. Those arrested face misdemeanor jail terms, not felony prison time. Grayless said it’s much harder to convince someone facing a little time in county jail to agree to the strict rules and treatment regimen in drug court. Tulsa and Oklahoma Counties created misdemeanor drug courts last year, but prosecutors are afraid they won’t be able to convince many people to use them. Grayless said now the only people eligible for felony drug courts are those arrested for more serious nonviolent crimes like intent to sell drugs or felony burglary. “Is that the sort of person who deserves drug court?” Grayless asked. Grayless says prosecutors have to consider a defendant’s substance abuse problems and whether justice and public safety are better served if they go to drug court or prison. He argues SQ 780 limited the pool of people who deserve drug court. Drug court supervisors in Oklahoma and Tulsa Counties say SQ 780 is not the reason participation fell. “There are still plenty of people that are committing felonies that are nonviolent that have substance abuse disorder and mental illness and would be far better off in treatment,” said Tammy Westcott with the Community Service Council, which oversees alternative court programs in Tulsa County. Westcott said drug court numbers would recover if prosecutors did a better job picking people for the program. “We have seen a steady drop over the last three years it just didn’t kick in when 780 and 781 kicked in,” Westcott said. 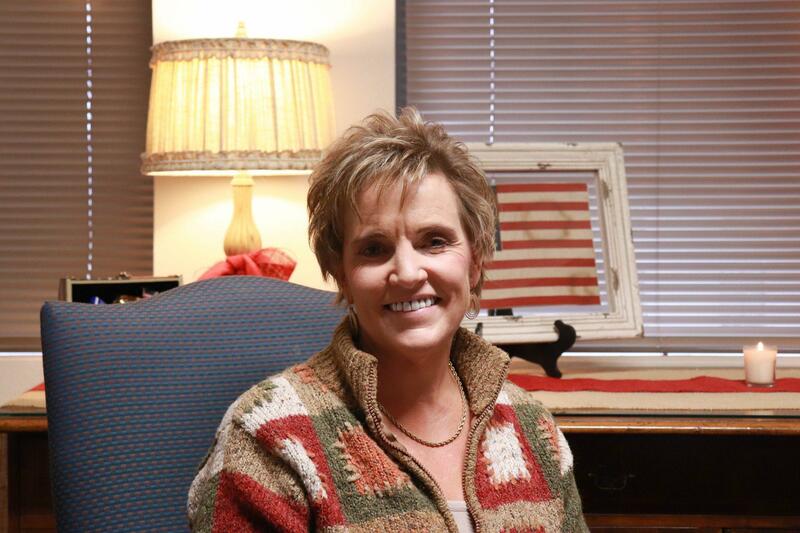 Tammy Westcott inside the Community Service Council offices in Tulsa. Westcott wants prosecutors to offer drug court to more of the higher risk defendants, like the ones Grayless referenced, because data suggest the program could help them. Westcott said high-risk offenders have better outcomes through alternative courts, including drug courts and ones set up to handle DUIs and veterans. Melissa French, a drug court supervisor for the Oklahoma County Public Defender’s Office, said SQ 780 isn’t killing its drug court either. She says their program started shrinking a few years ago because new state evaluations suggested many defendants would do better in other programs like mental health court. To refill drug court slots, court administrators loosened restrictions so people without criminal histories could join the program. Originally, Matt Hall in Oklahoma County didn’t want to do drug court. The threat of prison alone wasn’t enough to make Hall agree. He enrolled, in part, to avoid prison, but also because he didn’t want to lose his family. Hall also wanted to take the chance that he could finally live sober. “I was ready to do it and I’ve been doing great. I was ready to be sober,” Hall said.